Eden Valley Hospice – CQC overall rating “Good”. You and the local community help to raise over £2 million every year, to provide our care free of charge, 24/7. Take part in our weekly lottery for just £2 per week and have the chance to win up to £10,000. 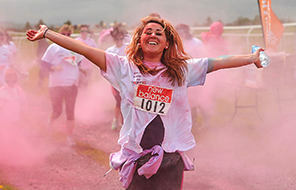 Sign up today and join the colourful fundraising event. 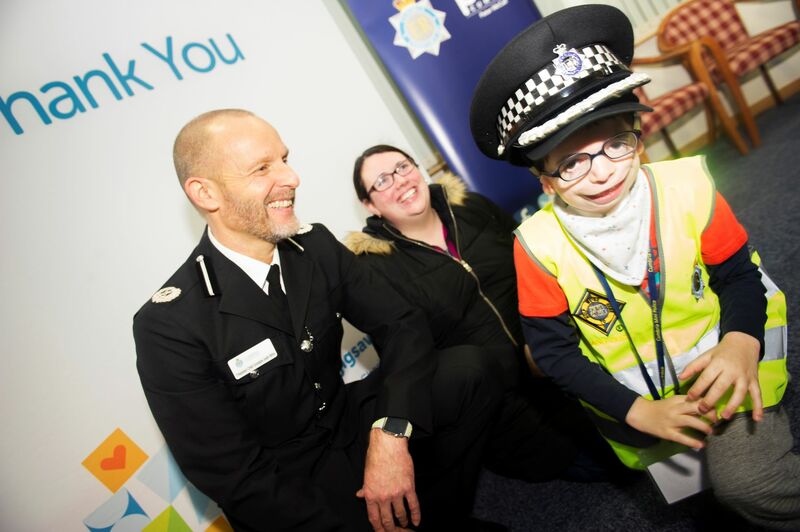 In January Cumbria Mini Police programme recruited a set of incredible new Officers. Sometimes when you least expect it the memory of a loved one comes back to you. The music you enjoyed together, a special family holiday, a favourite television programme or the smell of the jumper they wore. 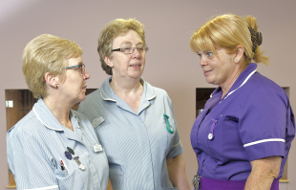 All our nurses have a passion for hospice care. 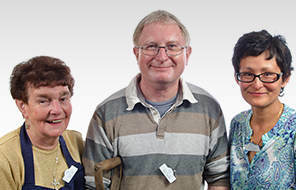 Our specialist skills aim to meet local patients and families' varying needs at a vulnerable time. A set of great fun, tactile, squidgy and stretch toys for those who like to fidget. Leave a gift which will make a real difference. 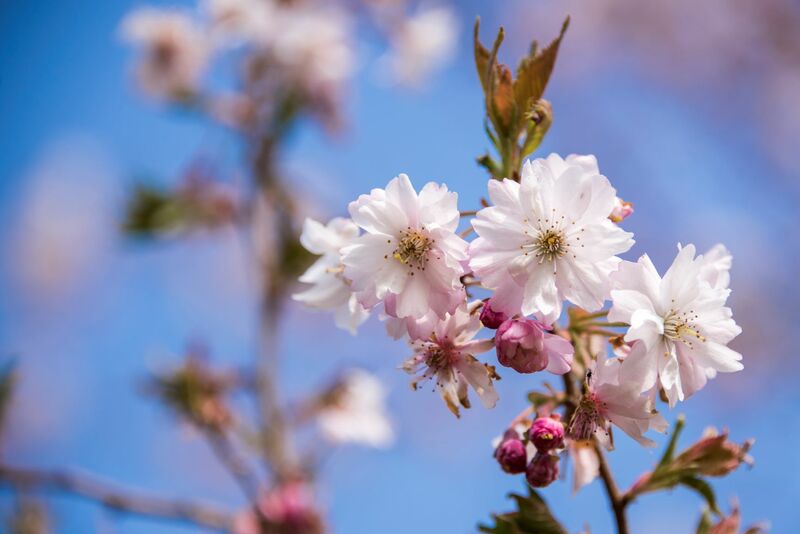 Eden Valley Hospice & Jigsaw, Cumbria’s Children’s Hospice Make A Will Month gives you the opportunity to make your Will with various local solicitors. 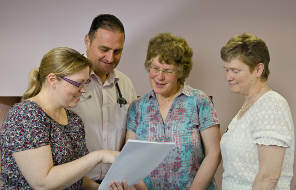 You can receive a professionally written Will in return for a donation to Eden Valley Hospice and Jigsaw. Last year Georgie McRoberts set herself the challenge of completing 40 challenges before she turned 40. With just a few months to go Georgie McRoberts has completed some incredible challenges and she would like to invite you to join her during her next 4 challenges. Get ready to transform yourself with thousands of other fundraisers at Cumbria’s biggest and brightest 5km event in aid of Eden Valley Hospice and Jigsaw! Shower yourself in a rainbow of colour on Sunday 12 May 2019!